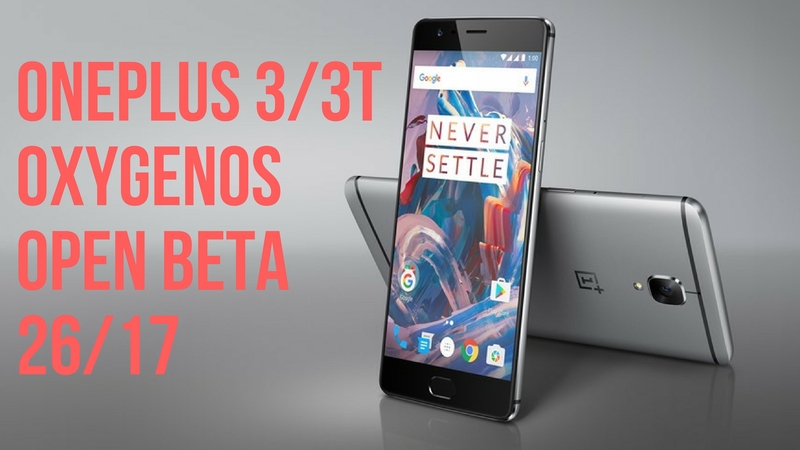 OnePlus has released new OxygenOS Beta builds for the OnePlus 3 and the OnePlus 3T. We’re talking about the Android 8.0 Oreo beta builds over here, of course. These new builds are available only for those who are running the previous beta builds. The OxygenOS Open beta 26 for OnePlus 3 and OxygenOS Open beta 17 for the OnePlus 3T are available as OTA downloads for those running the previous version. 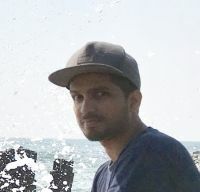 OnePlus is acknowledging these builds as bug fixer updates, which means they will fix plenty of bugs found in the previous beta. The User Feedback app has been brought back, so you now send reports on the bugs you encounter, again. WiFi and Data have been improved. The NFC performance has been improved. The Picture in Picture mode is now better and more stable. If your device was heating up in the previous build, this update should help run things cooler. The voicemail tab missing in Dialer app is back. Bugs related to the Ambient display, notification dot, available storage, and several other settings, have been fixed. According to OnePlus, users may still face slower Fingerprint actions, and 3rd party apps may still cause random reboots. After all, this is still in beta and therefore, you shouldn’t try it as a daily driver. Only those who really want to get the feel or are developers, should install the Open beta. The company announced the plans to upgrade the OnePlus 3 and the OnePlus 3T to Android 8.0 Oreo in September and are still working out the kinks. The OnePlus 5 has still not received any beta software based on Android Oreo, but that should change in the coming days. OnePlus is also set to reveal a new handset in November, most likely the OnePlus 5T. This upgraded smartphone should bring a larger bezel-less display, improved cameras, and Android 8.0 Oreo on board.